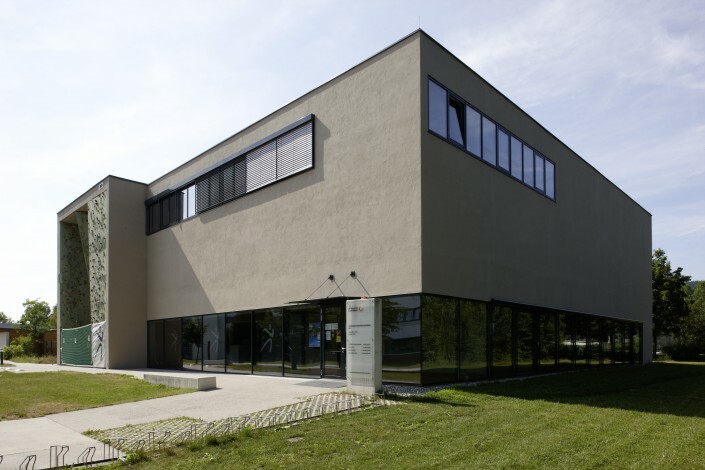 Austria’s most modern University Sports Institute is located on the University of Klagenfurt campus. This means that you can quite easily drop into a sports class between lectures. Around 250 different sports classes are offered every semester, and there’s an incredibly varied range of options on offer. From yoga to fencing and ball games, there’s something for everyone. The USI also runs seasonal sports camps for sports including kitesurfing, climbing and ski tours. The Lendkanal is the Klagenfurt USI’s direct line to Lake Wörthersee. 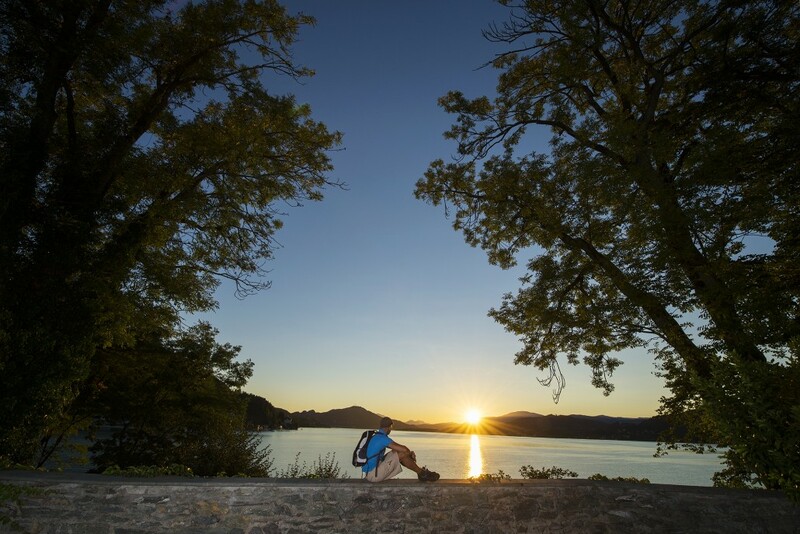 From there, you can set off on a stand-up paddleboard or canoe tour. The campus also features tennis courts and beach volleyball courts. USI camps give you the chance to learn a sport from scratch or to improve upon and perfect your abilities in an existing sport. 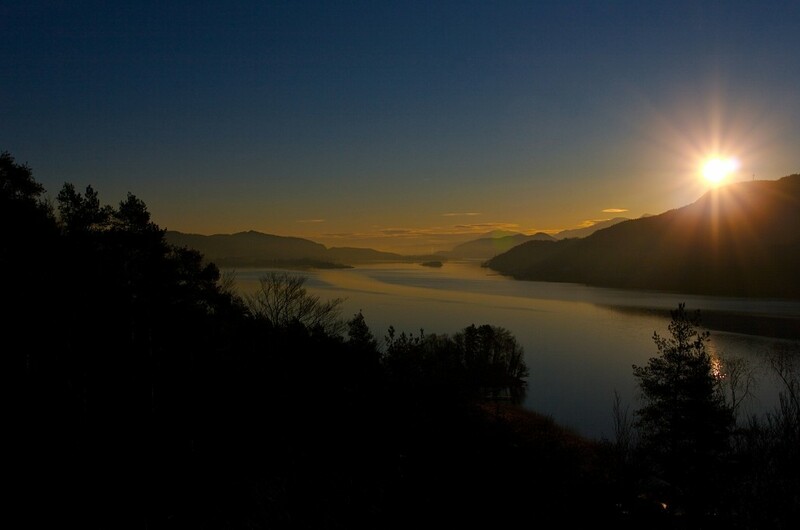 Ski tours, climbing and cross-country skiing are just some of the activities available in winter, whilst in summer the comprehensive programme includes tennis, kitesurfing, mountain biking and other summer sports. 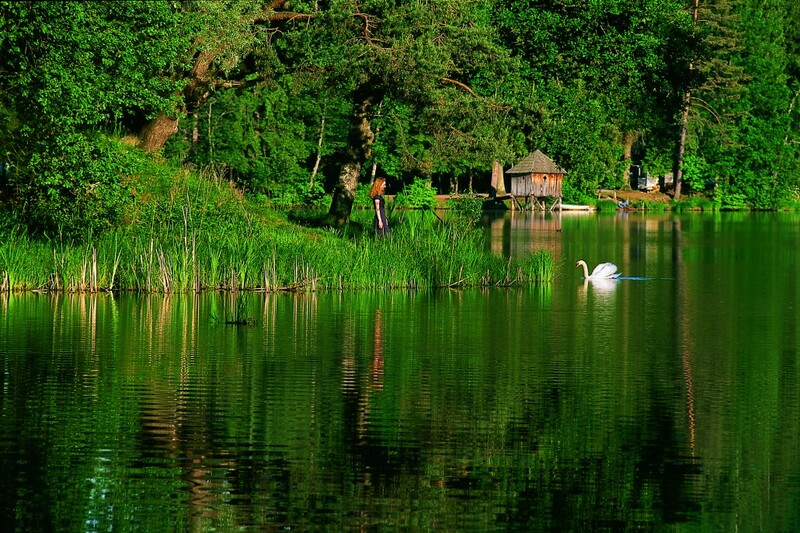 The camps are held in the most attractive locations for each sport. 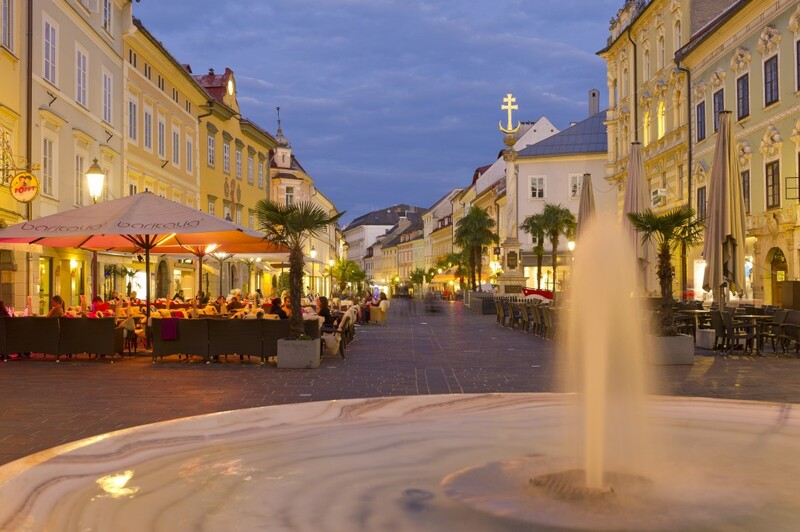 Klagenfurt is a liveable city in southern Austria with a population of approximately 100,000. Its proximity to Italy and Slovenia gives this city, which is positioned between the cultures of the Alps and the Mediterranean, a rich multicultural atmosphere. 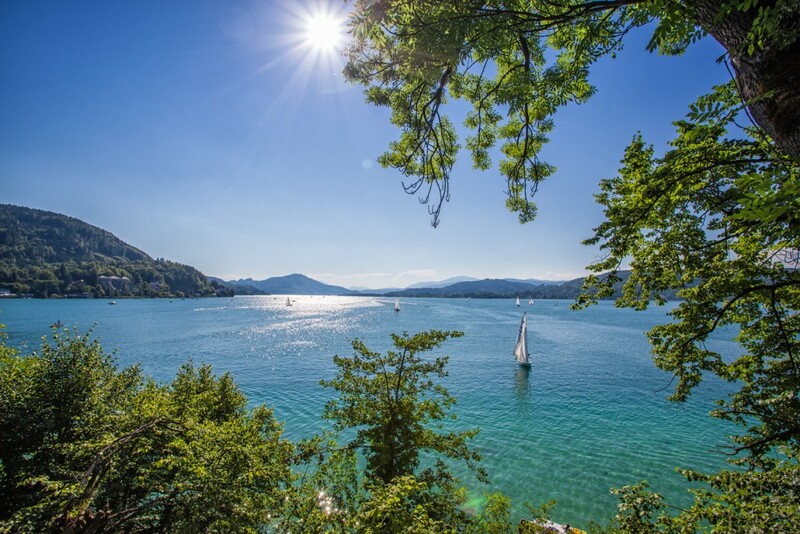 The Adriatic Sea is just two hours from Klagenfurt by car, so when it comes to deciding how to spend your leisure time in summer or in winter, the sky really is the limit.  Klagenfurt is located in a diverse region in the centre of Europe – the cities of Ljubljana, Graz, Udine, Salzburg, Trieste, Venice, Vienna and Munich are within a distance of 130 and 350 kilometres from the city by road. During the winter, the ski resorts of Bad Kleinkirchheim and Nassfeld are just a stone’s throw away. 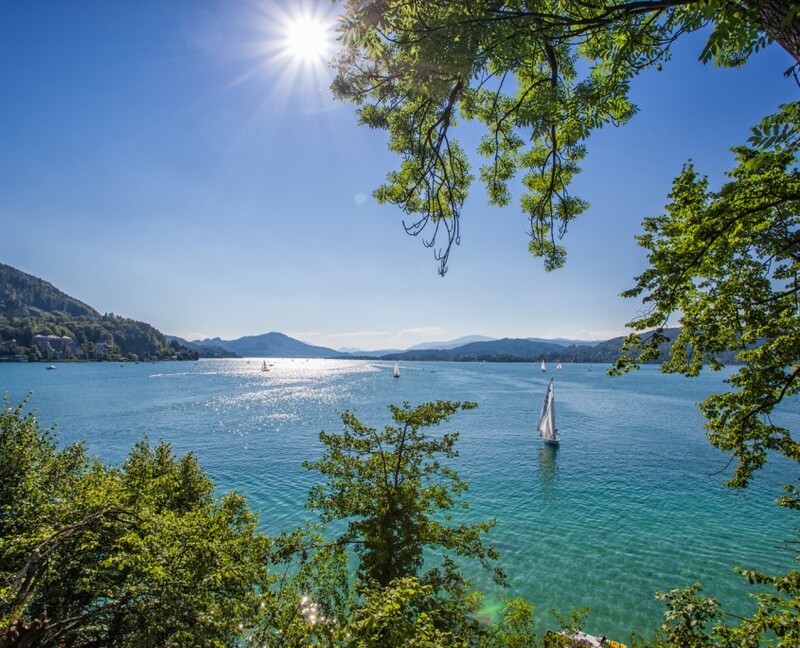 There are also a variety of memorable hiking trails around Lake Wörthersee, the Karawanks and the Nock Mountains. 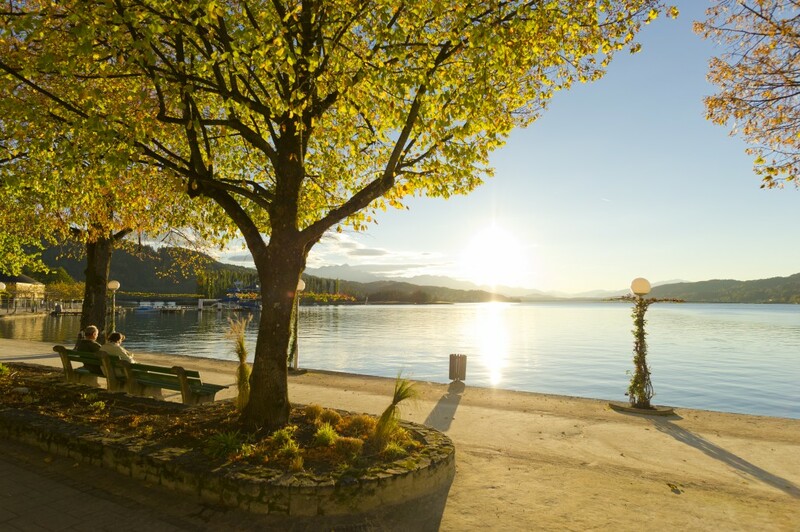 In summer, Klagenfurt is an important centre for sporting events such as the Ironman triathlon and the beach volleyball championship. Numerous track events are also held around Lake Wörthersee.